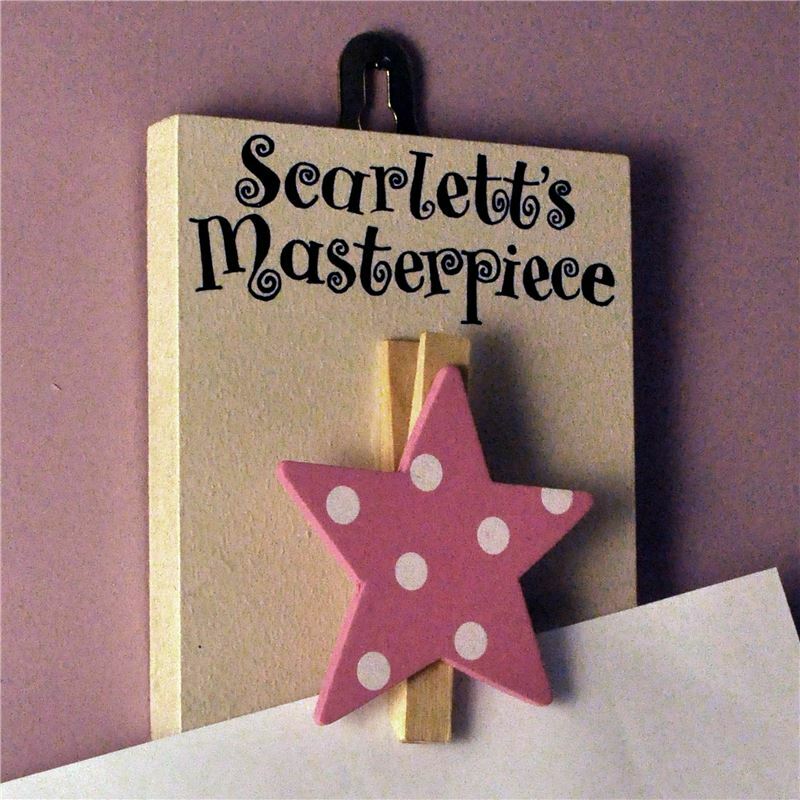 Peg up all your works of art with this clever personalised peg, decorated with a pink spotty star. The fridge will be free at last! Beautifully Hand Painted, Printed to Order and then hand finished in our Studio. *Please note, this product is printed to order and then hand finished, and so sometimes, during busier periods, may take up to 10 working days to arrive.